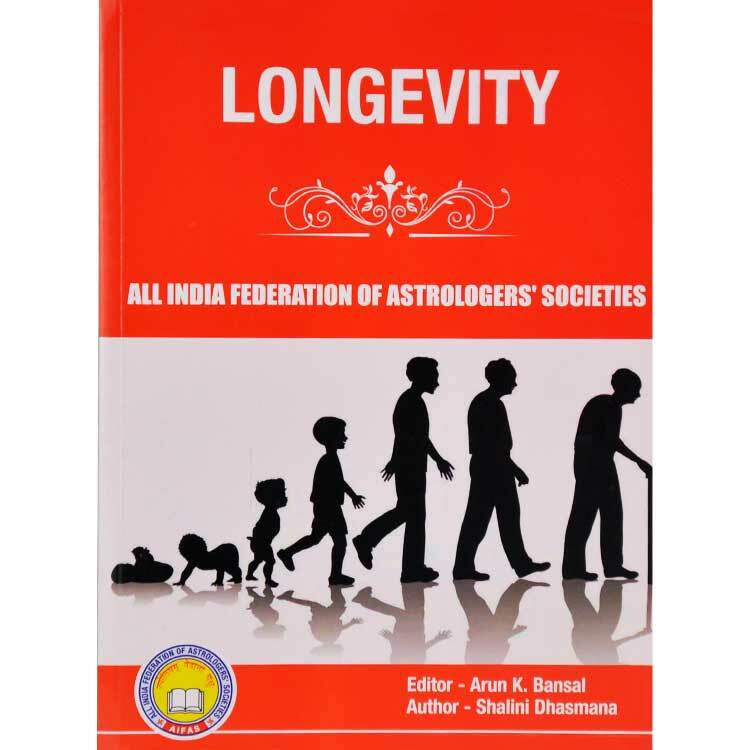 Analysis of Longevity - An Astrologer can only give an Indication of what promise the future holds. Only Brahma, the creator, can say with certainty what will definitely happen. This applies most appropriately to Longevity determination. Matters like longevity cannot be decided by us mortals. 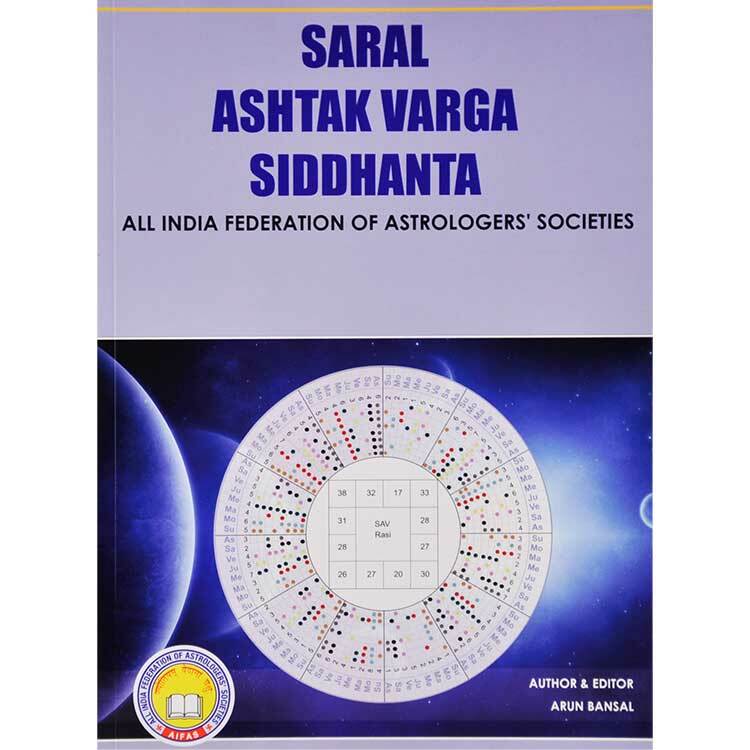 They are in the hands of the supreme power and an Astrologer who wishes indulge in longevity determination, needs help of this super power to make the correct judgement. Ayu Nirnay is a very serious and a deep subject ¼xw<+ o xEHkhj fo"k;½ and it involves much more than just the mathematical calculation. 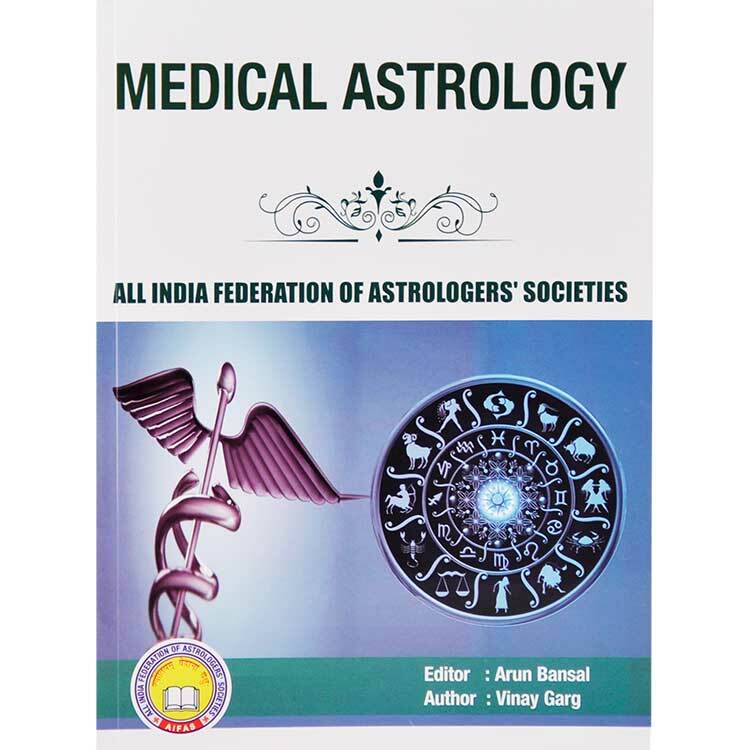 Even after checking longevity by many methods, the Astrologer is almost forbidden to disclose the person's death to him. At the most he can give a very subtle hint. There are about 32 methods of calculation of longevity, but there is no one method which gives perfect result. After calculating it by a number of methods, if similar Ayu is found, then it can be relied upon, to a certain extent. There are many stories in our religion like those of Savitri and Satyavan and Markandeya Rishi, in which people whose life span has come to an end, have been granted more life by God himself. This shows that the length of life can be increased by Gods blessings. Length of life can also be increased or decreased by the persons own karmas in this life. People who lead a good regulated life from childhood, who follow good moral conduct, who eat less, and who respect god and the learned men, live up to their mathematically estimated life span or even longer. The people who do just the opposite have an untimely end. This shows that a person can reduce his life-span by his own kukarmas. Till a child is of twelve years of age his ayu nirnay should not be done. The first four years of his life and governed by the poorva karmas of his mother, the next four years are governed by the karmas of his father and the next four years are governed by his own karmas. 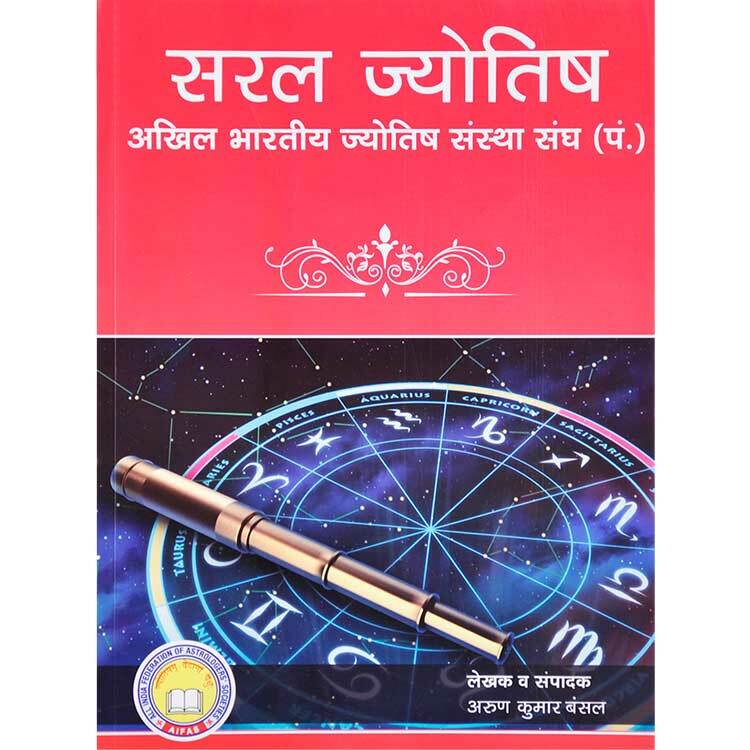 Till twelve years, even prediction of his horoscope should not be done, because whatever the horoscope shows, can get altered because of these super imposing factors. For this reason till that age, every child should be protected through propitiation of planets, medical help and proper care. Only after he has crossed this age, his Ayu Nirnay should be done. This book contains all methods of determination of longevity of a native. Calculation of the longevity of a native is not an easy task. 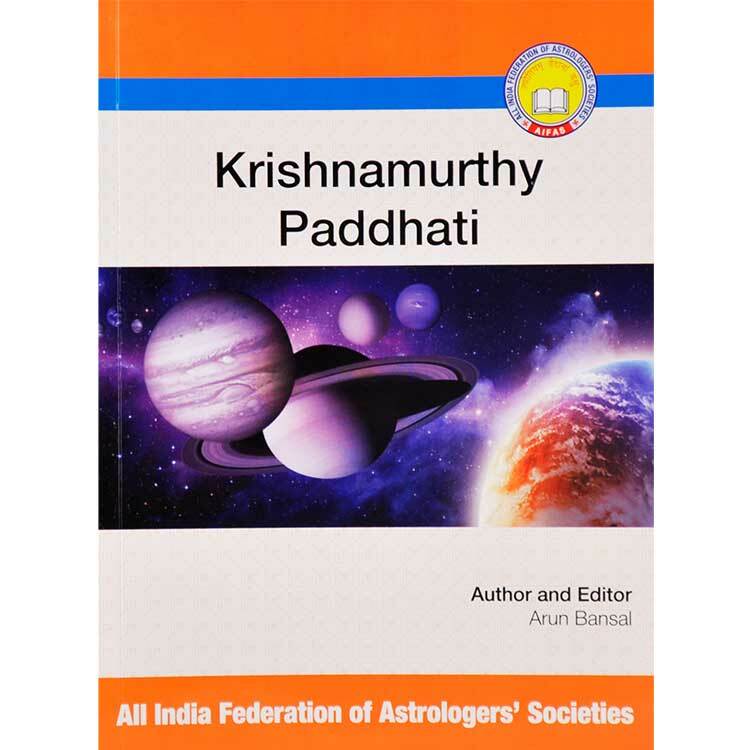 All expert astrologers believe that before interpreting a horoscope it is essential to determine the longevity of native. There are different methods of determining longevity but none of them can be termed as very accurate so it shall be better to follow various methods. In the field of astrology and especially in determining the longevity of a native the role of intuition is most important. Astrologer can develop intuition by continuous meditation and other spiritual practices. One should remember it always that nobody can control life and death. There is only one method of giving shape to our future and that is to bring improvement in our deeds. The summary of our scriptures is embedded in two words- Punya(holy/sacred/meritorious action) and Paap(sin). Our whole existence revolves around these two words only. It is the proposal of the author to keep it in the background of this book. This book contains all important methods of determination of longevity of a native.